PURPOSE: The fund shall be used and distributed to benefit Tucker County Emergency Medical Services. DISTRIBUTION: Upon the recommendation of the TC EMS Committee and approval by the Board of Directors of TCF. FUNDING: Tucker Boulder Park project donations. The first donor was Dominion Foundation. They dedicated $10,000 of their $25,000 donation to the Boulder Park project to establish the EMS fund. 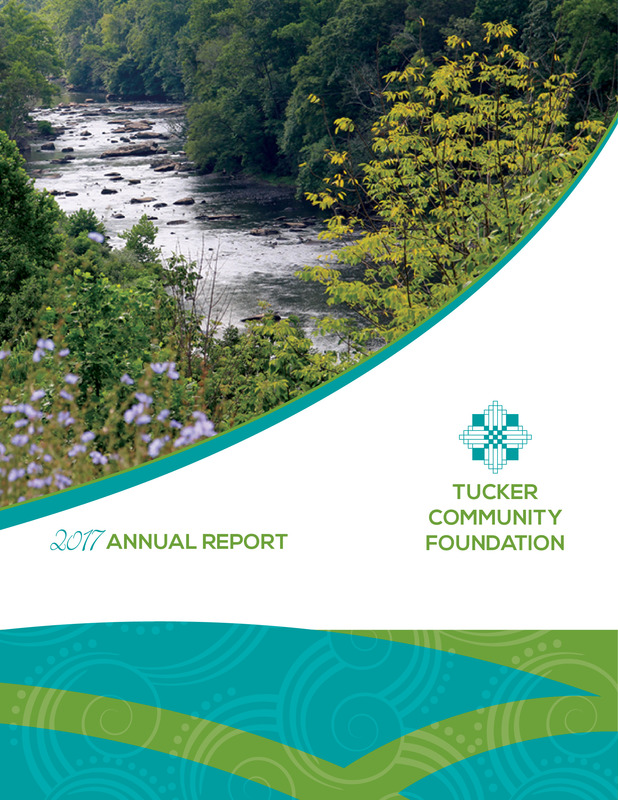 One of the ongoing challenges in Tucker County is to produce enough revenue to support Emergency Medical Services coverage 24/7 for the entire county. At the time this fund was established (January 2014) TC EMS had 1 crew at Station 1 on duty 24/ 7, the other crew was operating from Stations 2 & 3 part time, leaving the mountain without full coverage. The goal is to generate additional resources to support a minimum of 2 crews 24/7. The Tucker Boulder Park project, located in Davis, will help to build support and raise awareness for TC EMS. All donations to the project help to build a permanent endowment to benefit Tucker County EMS.